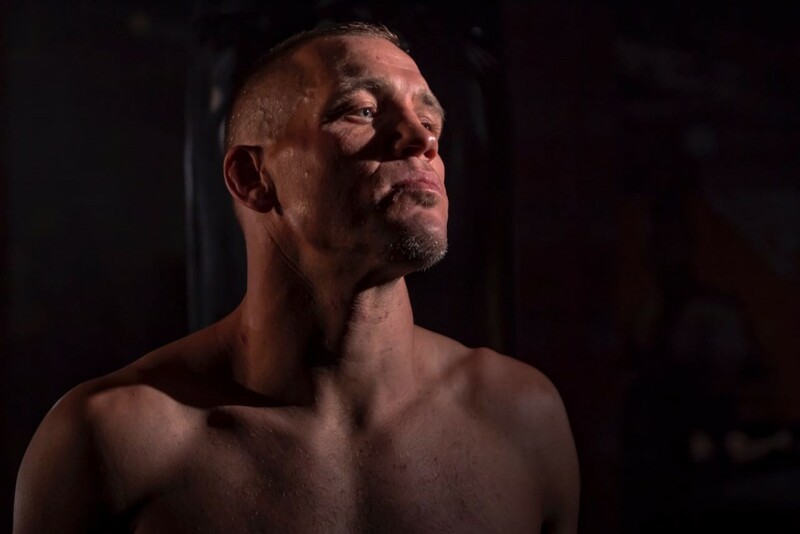 You are here: Home > EFC’s “The Fighter” Contestants Revealed! THE FIGHTER! 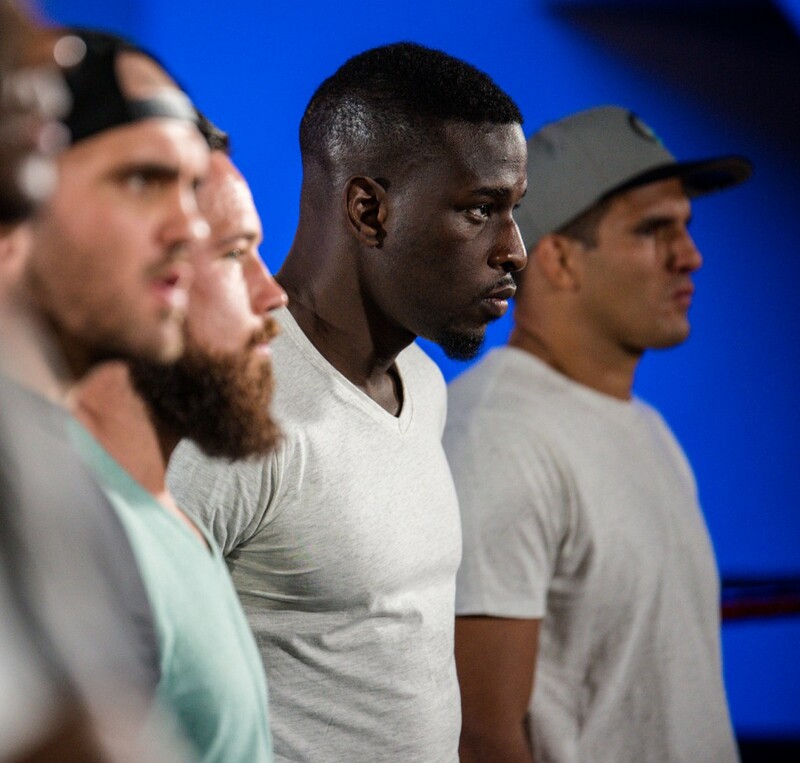 Ten of the best upcoming middleweight prospects from around the world have been selected to live and train together, as well as compete against each other in a quest to win the ultimate prize – a six-figure prize contract and a guaranteed shot at EFC gold in reality TV show, TF1 – The Fighter. Coached by undefeated reigning bantamweight champion, Demarte ‘The Wolf’ Pena, and interim bantamweight champion Irshaad ‘White Tiger’ Sayed, the ten athletes are split into two teams, Team Pena and Team Sayed. The two coaches will face each other at the grand finale on 16 December, to be aired live across the globe. Max Merten, Germany, 1-0. Max is known as the ‘The German Tank’ for good reason. With a low centre of gravity he is incredibly stocky and powerful. He fights out of UFD Gym in Dusseldorf, Germany, under the likes of Ivan Hippolyte and Leozada Nougeira. Ibrahime Mane, Gambia, 6-0. Gambian Mane fights out of Kumite Team in Paris, France and holds the biggest pro record in the house. Only one of his 6 fights have been to a decision, he is man that hunts for a finish. He is a purebred MMA athlete, with no background in any other martial arts. Gustavo Diaz, Brazil, 2-0. 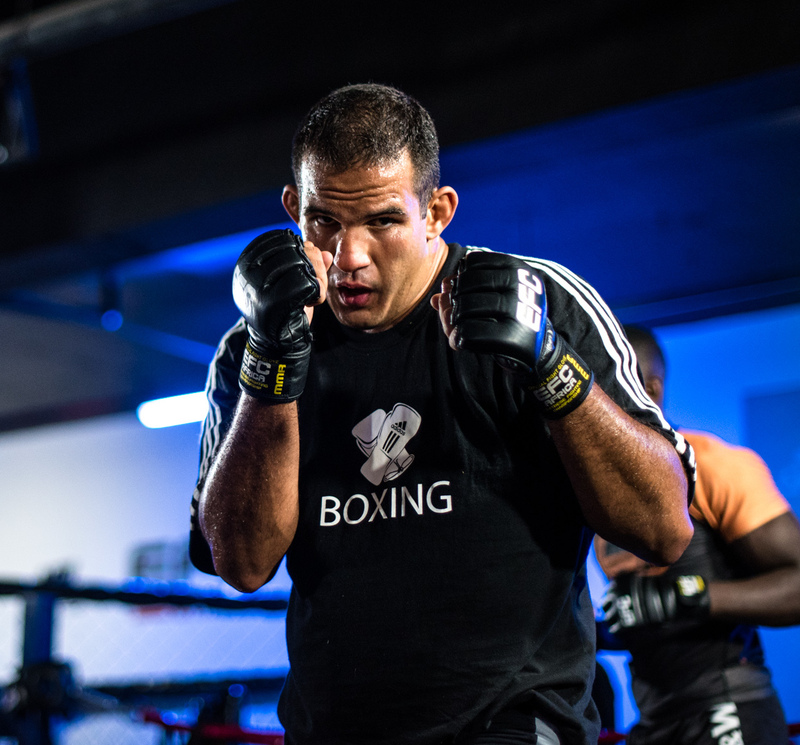 Hailing from Belo Horizonte, Brazil, the man known as ‘Guru’ lives and trains out of Miami, Florida, at Fight Sports under the legendary BJJ world champion Roberto Abreu. While he began his martial arts journey with the Brazilian form of Capoeria at the age of 8, he is also an undefeated pro boxer. Shaw Dean, Australia, 4-0. ‘Almighty’ is undoubtedly the tallest man in the house, dwarfing the next tallest by a full 6cm. 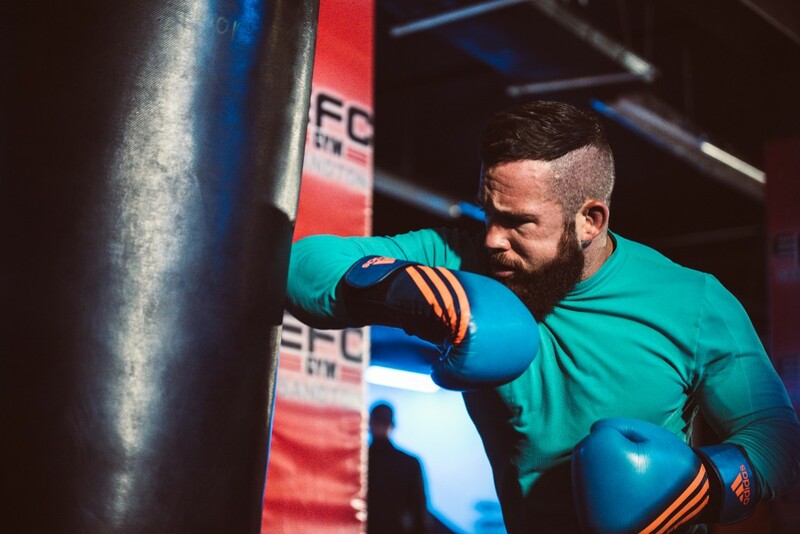 Fighting out of IMC in New South Wales, Australia, under Peter Graham, he likes to use his massive reach advantage and stick behind his striking. Brendon Lesar, South Africa, 1-0. 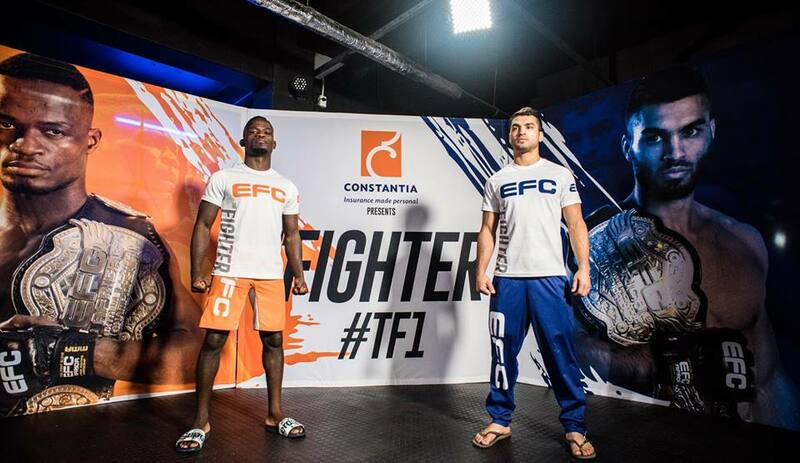 The first of two South Africans, Lesar impressed with in his EFC debut at light heavyweight. He is a father of three and lives and trains out of Johannesburg, South Africa. He part time trains out of FFM alongside TF1 coach Demarte Pena. Mzwandile Hlongwa, South Africa, 1-0. The second of the South Africans and one of Durban’s finest, ‘Snakebone’ has one of the heaviest right hands ever seen in the EFC Hexagon. 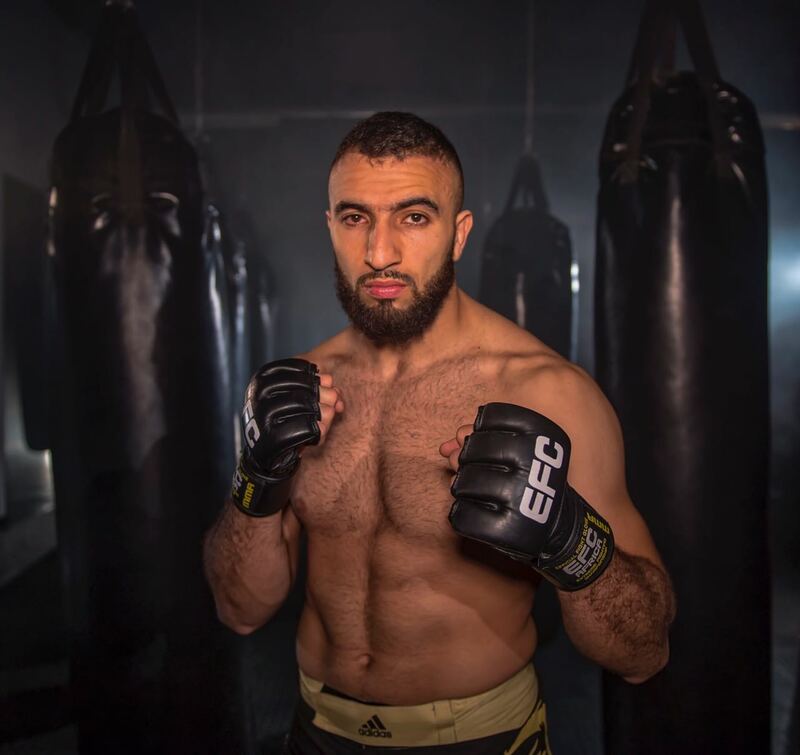 He fights out of the famed GBH gym under the guidance of Rhyne Hassan. Abd Al Diai, Algeria, 1-0. Driai is known as ‘Silverback’ and represents the North African country of Algeria. He fights out of ASC SG in Roubaix, France, under Patrice Delaby. He is a French wrestling and Brazilian Jiu Jitsu champion. Jenaid Ebanks, England, 2-0. 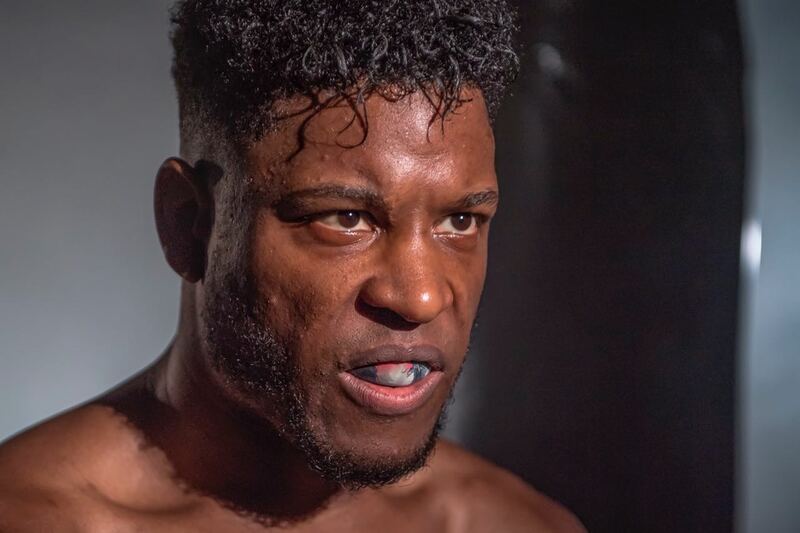 Known as ‘The Jabber Wocky’, Ebanks fights out of Apex MMA in Blackburn, England under Jimmy Hey. 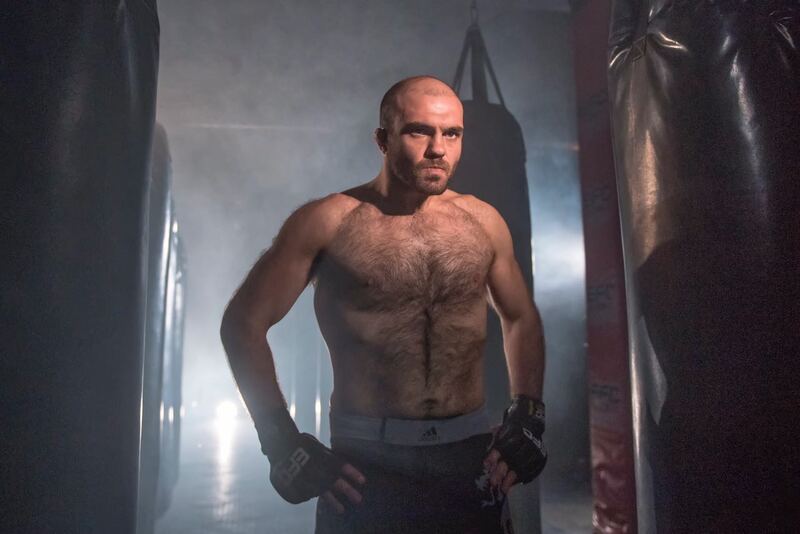 He comes from a mixed background of boxing, wrestling and Brazilian Jiu Jitsu and is heralded as one of England’s fastest rising prospects. Mike Diorio, USA, 1-0. Undefeated in both pro and amateur competition, Diorio is the smallest but possibly loudest athlete in the house. He fights out of Cortland Elite/Disorderly Conduct MMA in New York, USA. He considers his heart to be his strongest weapon, having fought up to heavyweight in his earlier MMA career. Will Fleury, Ireland, 2-0. 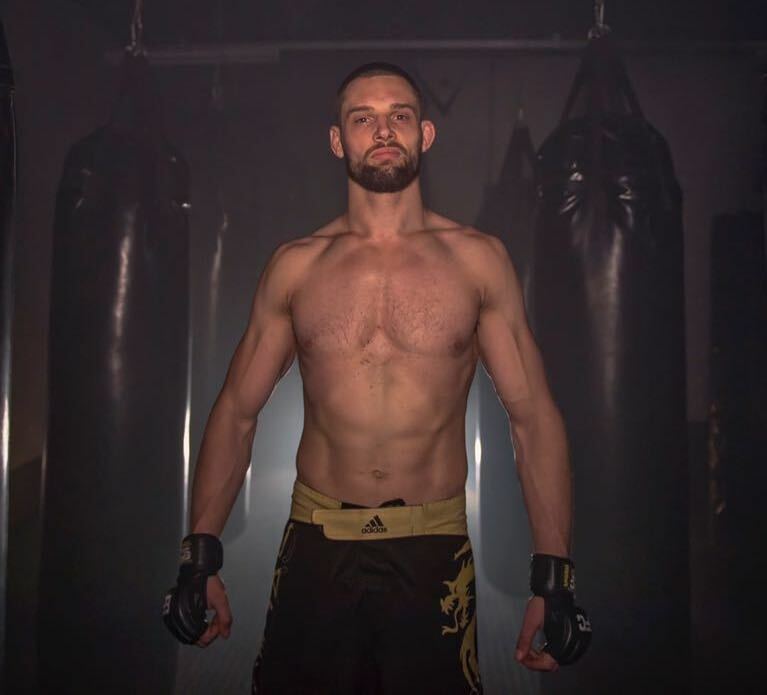 Fighting out of the famous SBG Ireland gym under John Kavanagh, Fleury hails from the mountainous county of Tipperary, Ireland. 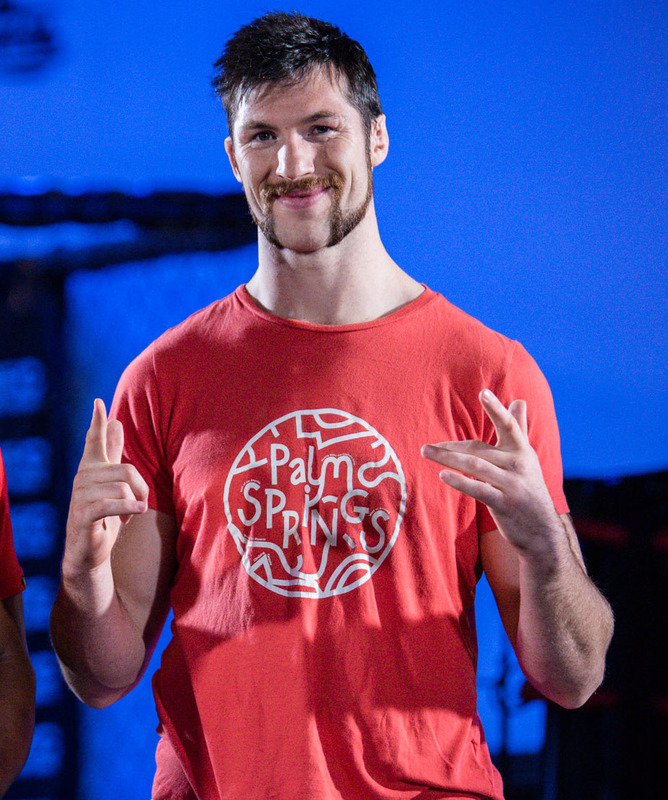 A background in wrestling and rugby, he is out to further the Irish global MMA takeover. The teams of Pena and Sayed will reflect the colours of Constantia Insurance, team Pena in orange and team Sayed in blue. Both teams will be revealed soon. TF1 debuts on global TV on Saturday 14 October 2017, with a new hour long episode released each week thereafter. 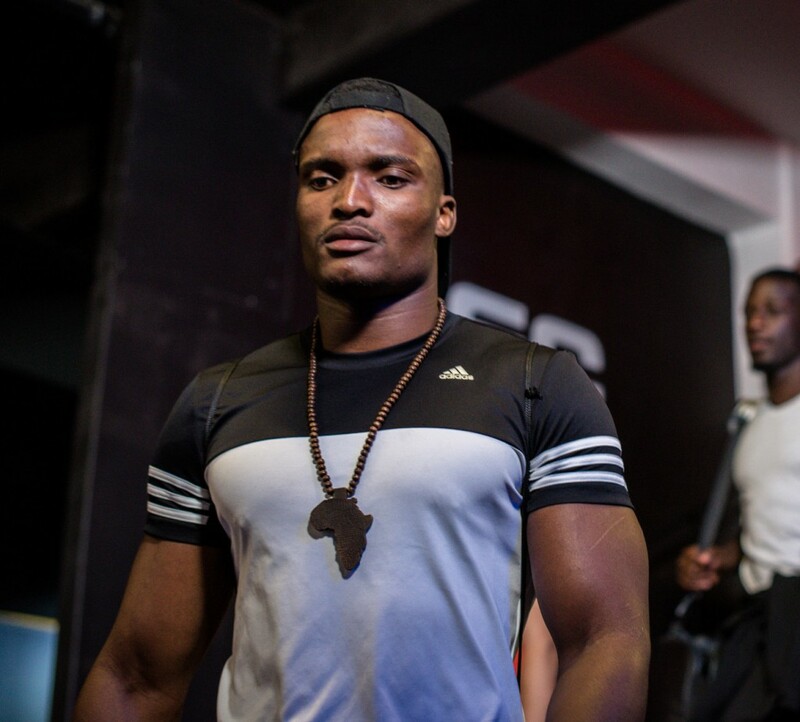 The series builds to the live grand finale on 16 December, taking place at the prestigious Time Square Sun Arena, Menlyn Maine, Pretoria. Read more about TF1 on my blog [here]. Trying to find where I can watch this new reality show please..,..